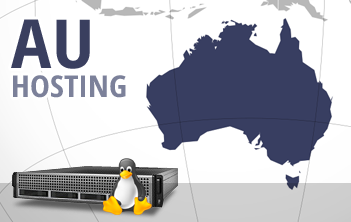 With us, you can host your websites in one of the most famous datacenter facilities in Australia and ensure that your visitors from Australia, New Zealand and Oceania will enjoy faster web page load speeds. The datacenter facility is situated in Sydney and you can select it on the order form with only a click. We'll set up your web hosting account almost instantly and will send you your login information so that you can access our in-house built, point 'n' click web hosting CP. If, however, you are not happy with the offered speeds, you can take advantage of our 30-day money-back guarantee, so opening an account with us is absolutely risk-free. We also offer a 24-7 customer service.